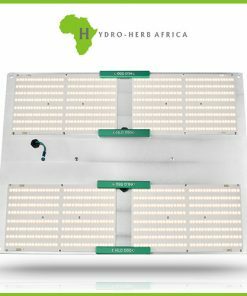 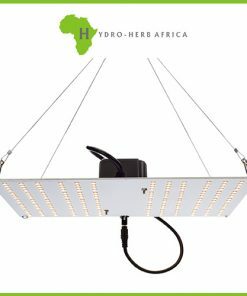 HLG360 indoor horticulture LED Lamp is designed to power a 3’x3′ space . 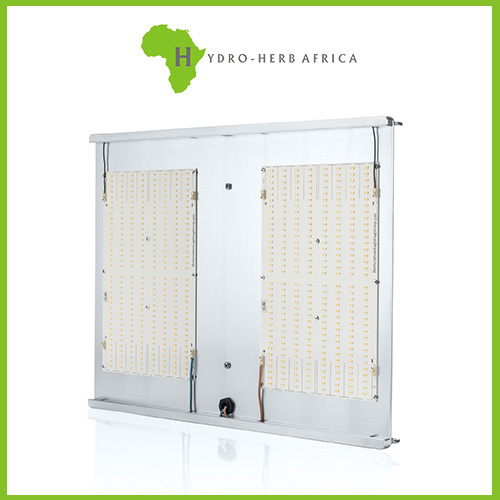 Each lamp uses 2 of our custom designed High efficiency white light Quantum Boards. 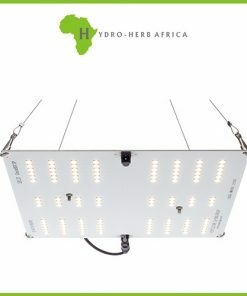 With a total of 576 Top Bin Samsung LM5301 LED’s.